A federal judge ruled in favor of CNN when it temporarily reinstated network correspondent Jim Acosta’s White House press pass after the Trump administration suspended the journalist’s “hard pass” following a confrontation with Trump at a news conference. The decision was issued by Judge Timothy Kelly, a Trump appointee. 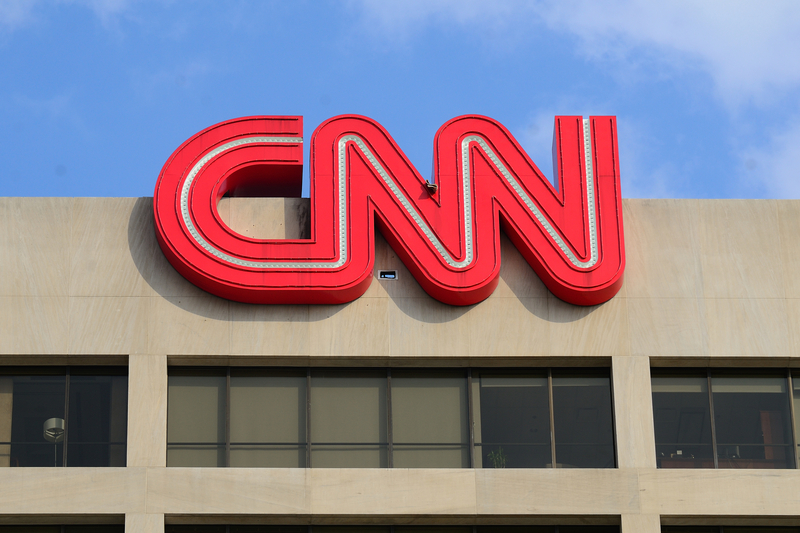 CNN argued in its suit that the White House infringed on Acosta’s free press and due process rights under the First and Fifth Amendments to the U.S. Constitution. A final resolution to the case has yet to be established. Justice Department lawyers counter argued that the suspension was lawful and that the White House held “’broad discretion to regulate”’ journalists’ access to the grounds. Trump has addressed the decision and said they will abide by it, but called on journalists to practice proper “decorum” while the White House draws up “rules and regulations” for journalists. Can I call myself a journalist and demand access to the WH? I doubt it! Acosta is a lowlife and the hardpass should be re-repossessed! So, when is The Goldwater sending a representative to The White House? As I predicted they found a Federal Judge. I am surprised it was a Trump Pick. I wonder who recommended the Person to be a Federal Judge ?